Three top Czech insurers have identified fraudulent insurance claims worth CZK 640 million, in 2018. 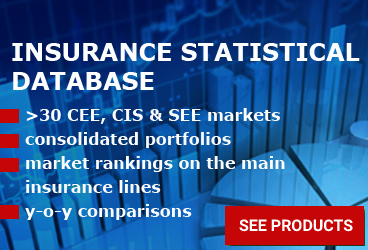 While Prague was the region providing for the highest amount of fraud attempts, the main lines of business affected by the fraudulent behavior of insureds were property, motor and lianility insurance. 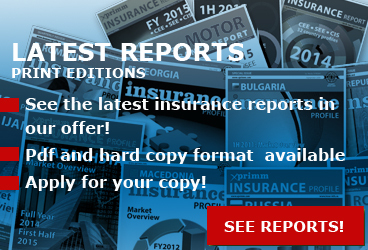 Allianz investigated during 2018 about 1,469 cases of insurance fraud, reflecting a decrease by 24,12% from the year 2017, when 1,936 cases of fraud were reported. The revealed cases of fraud valued approx. CZK 322 million for Allianz. Prague was the 1st region where fraud was flourishing in 2018, recording CZK 83 million frauds (25.8% from total) with 263 cases investigated (76,9% from total). Allianz' most common business line, where frauds were discovered, was the property line, where individuals pretended indemnities rights for water damage and other property related deteriorations. The others frauds were related to liability, fire and road traffic accidents. The techniques used to fake the insurance events were intentional aggravation of the already done damages by the insured person (the most frequent one), claims for events that happened while the client was outside the insurance period, claims for events excluded explicitly in the insurance contract and faking the whole story of the event by the insured person. For Kooperativa the number of frauds went down in number in 2018 compared to 2017, while the saved values from the unveiled frauds kept at a similar level. Kooperativa's detectives inspected 1,013 events, which represents a decrease by 37,6% compared to 1,625 suspected events in 2017. From these cases, Kooperativa proved 623 cases as fraud attempts, with a total saved value of CZK 190 million, just about 2017 value of CZK 193 million. Kooperativa's most common business branch, where 45% of the frauds were been made, was motor insurance (279 cases). The second largest branch, recording 40% from the total, was life and accident insurance (248 cases). From regional point of view, Usti nad Labem had the highest number of frauds attempts (139 cases), followed by Prague (124 cases). 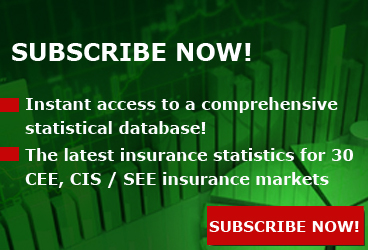 Generali recorded in 2018 the highest amount of insurance frauds over the past 25 year, after year-on-year increases. Generali revealed a total of CZK 128 million insurance frauds in worth. Generali's top picked insurance branch by fraudsters was liability insurance. Property insurance frauds have also been increasing in number in the last years. Corporate insurance frauds recorded an alarming value of CZK 54 million, with 10 million crowns more than the level recorded in 2017. 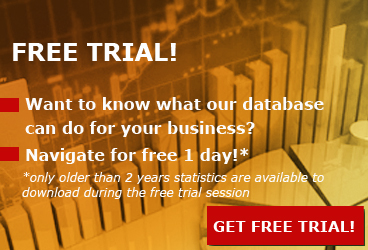 The capital city, Prague, remains still the first area when it comes the total volume of fraud attempts. The conclusions made by the three companies mentioned above indicate that motor insurance frauds are the most frequent commited types of scam, but not necessary the highest valued ones. Some people still live with the idea that the amount of indemnities received from their insurance company, in case of a covered event, should be higher or at least the same as the value of the premiums they've paid. Insurance frauds in Czech Republic are punished by the laws and, if proven, the authors can be imprisoned for up to 10 years, depending of the gravity of their deed.